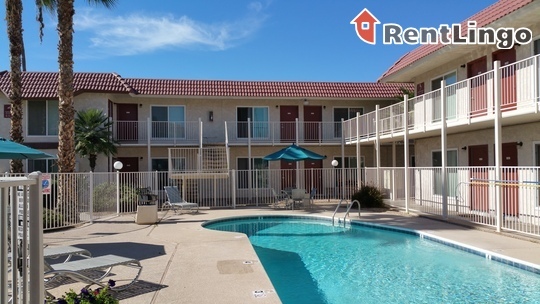 This two-story white stucco and red clay tile roof complex is older, but well maintained. 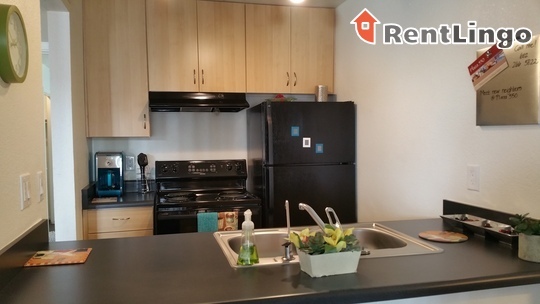 All the newly remodeled one-bedroom apartments have a bright, welcoming open plan layout with lots of natural light and more than adequate storage space with a large, walk-in closet in the bedroom. 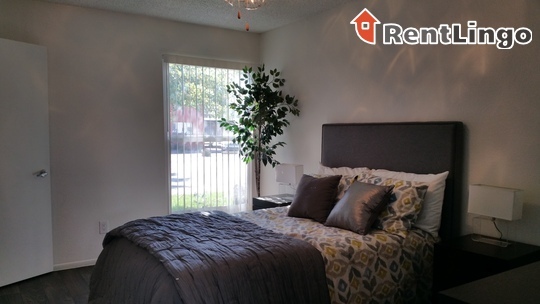 Pros include: All the apartments are freshly remodeled with a bright, open plan. Upstairs has carpet and downstairs has faux hardwood floors. Storage space is more than adequate with two closets in the hallways and a large walk-in closet in the bedroom. On the down side, all second floor is walk-up - no elevator. Apartments facing 7th Street have street noise. No washer/dryer in apartment. Tips: Free Wi-Fi at the pool area. 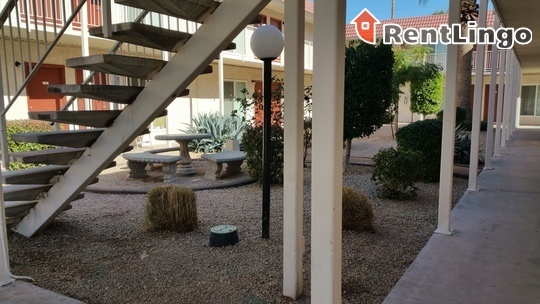 Although this complex backs up to busy 7th Street, it is across the street from the upscale Phoenix Country Club residences so street noise is not significant after dark. The side street the complex faces has light traffic. You can walk to Starbucks and area restaurant and public transportation. 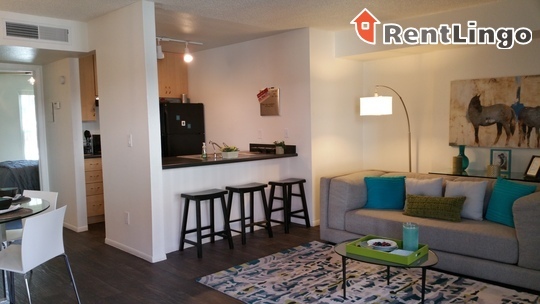 A great location coupled with all new, open-plan remodeled apartments. 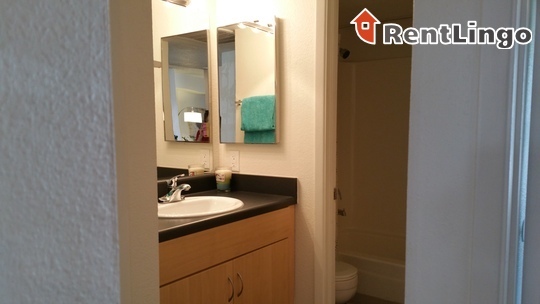 Convenient to public transportation and area amenities. 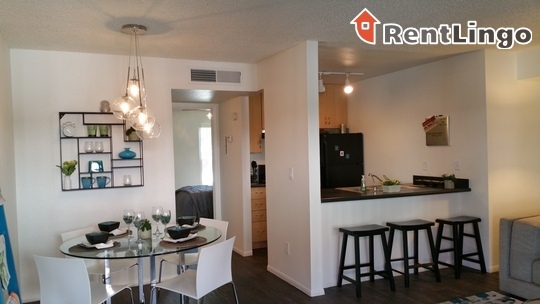 Plaza 550 is a 92-unit apartment complex featuring 1 Bed floorplans.